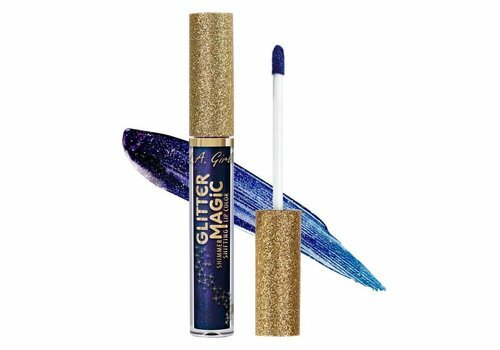 The LA Girl brand combines the glitter and glamour of Los Angeles with a very affordable price tag. Discover them at Boozyshop! Los Angeles maybe the best city in the world to be if you are a girl who loves glitter and glamour. A make-up brand that bears the name of this special city can be nothing but stylish. And that is absolutely the case. 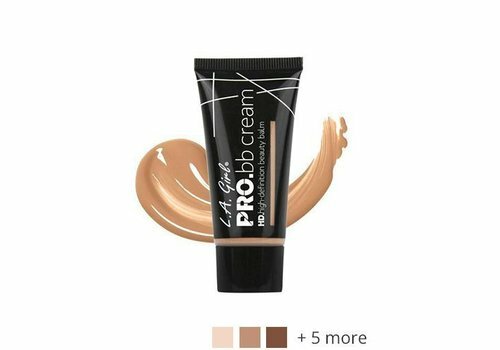 The products of the LA Girl product range are known for being the crème de la crème. Even the most demanding girls who really want to look their best will be seduced by the sublime look of these make-up products. 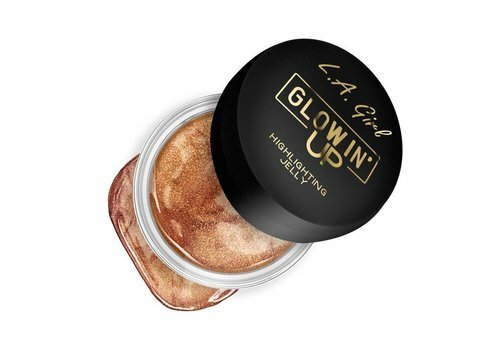 Are you interested in learning more about this special make-up brand, look no further and discover the LA girl products here in the Boozyshop! Do you want to realise a truly complete look without breaking the bank? In that case LA Girl truly provides everything you need. From eyeshadow to lipstick or from a concealer to blush, it is all included in the wide and varied product range of LA Girl. This brand has American roots and is known for its continuous development. They regularly market new and innovative products in trendsetting colours and styles. 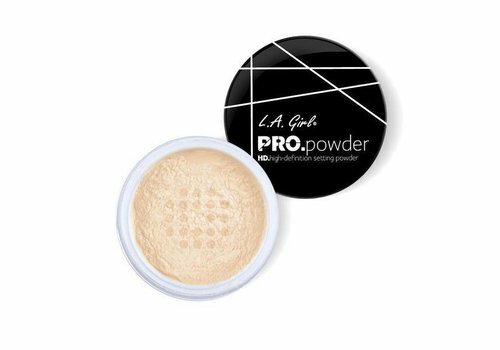 When you want to make absolutely sure that you don't miss a single trend, you might want to follow the excellent products of the LA Girl product range. We are convinced that this is the best way of achieving the best look and stealing the show and the next to be on the dance floor! 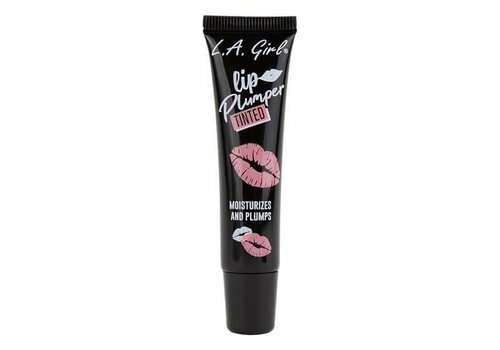 When you are collecting a true beauty stash it goes without saying that this should include LA Girl products. These are just some of the products that you simply cannot go without. 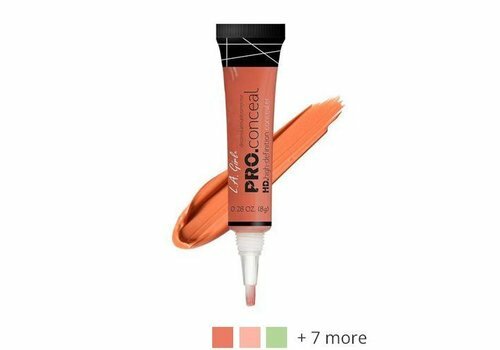 For example the HD Pro Concealer, the Matte Pigment Glass or maybe the excellent Matte Flat Velvet Lipstick. 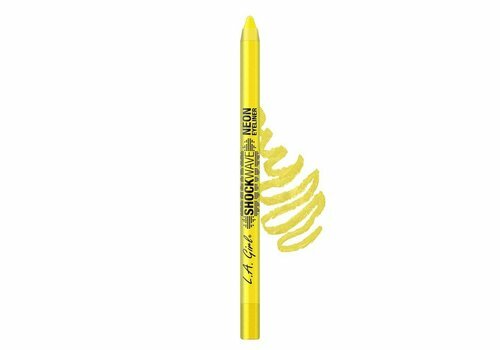 Whatever you decide, when you want to create a high-quality beauty stash for a good price, we recommend that you check out the product range of this excellent brand in the Boozyshop. Want to be a real LA Girl?! Are you interested in looking just like the stars in Los Angeles? But are you worried that this might come with a hefty price tag? Luckily there are other options! 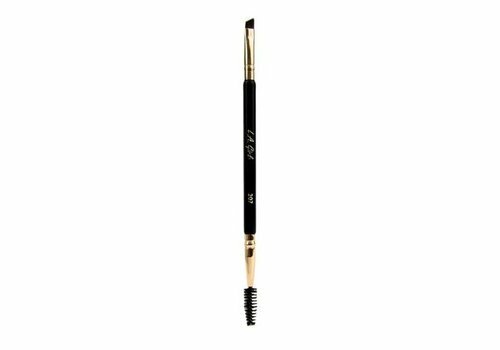 The LA Girl make-up not only provides beautiful make-up, but does so at a very reasonable price. 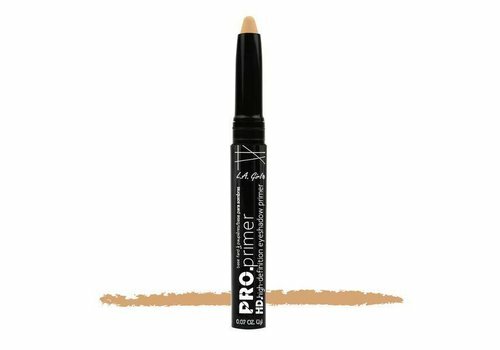 This keeps the make-up affordable for a wide audience and you may soon feel like a real star on the dance floor! Do you know what makes it even better? 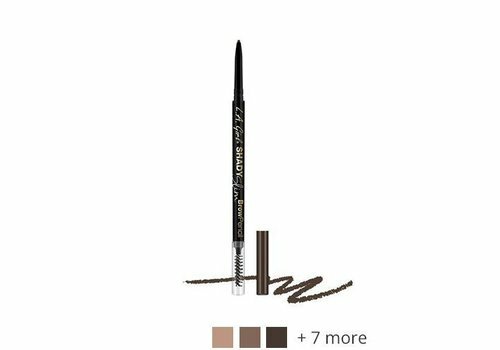 When you purchase your LA Girl make-up articles here in the Boozyshop you will receive a nice free gift on any order of 30 euro or more! Moreover, when you place your order before 8 p.m., you will receive it the next working day! These benefits provide you good reasons to purchase LA Girl make-up products. But there is more. In addition to the fast delivery and the free gift if your order amounts to 30 euro or more, you can avoid paying delivery costs when you order products worth 100 euro or more. The Boozyshop team does everything it can to limit delivery costs and we charge no delivery costs for orders of 100 euros or more. That is another interesting benefit of ordering in the Boozyshop!